What’s holding you back? What gets in the way of you achieving your goals, having your dreams, and living the life your heart desires? 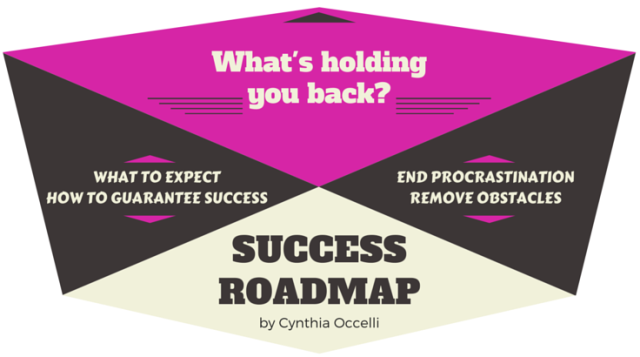 Today, we’re going to dissolve your obstacles, and give you a road map to success. What happens when you decide to pursue your dreams? Chaos. It shows up as self-doubt, procrastination, criticism from yourself and others, discouragement, obstacles, delays, and seeming denials. In this show, you’ll learn why your dreams matter, how to eliminate obstacles, and the secret to mastering chaos. Once you know these wise insights, you’ll know how to guarantee your success. What will you do today to express the gifts you came here to give? Whatever you task your brilliant brain on, it will give you an ironclad rationalization for. Stop hanging out with sleep-walkers.